IFA 2017 is underway in Berlin and the announcements are pouring in. Acer held its press conference and unveiled a refresh to their gaming laptops, ZenBook and VivoBook line-up and of course, mixed reality headset. The pricing of the announced devices hasn’t been revealed but we do know the specifications that will power these machines. Kicking things off with the ZenBook Flip S, it isn’t aimed at those looking for a powerhouse of a machine. It is targeted at those looking for a thin and light laptop. Since it doesn’t pack the greatest hardware, Asus calls this the "world's thinnest and one of the lightest convertible laptops". The laptop is a hybrid one and has a display that can be flipped 360-degrees. It weighs a mere 1.1kg and is 10.9mm thick. The laptop runs on Windows 10. Coming to the specifications, it is powered by an 8th generation Intel Core i7-8550U processor coupled with a 1TB PCIe SSD. 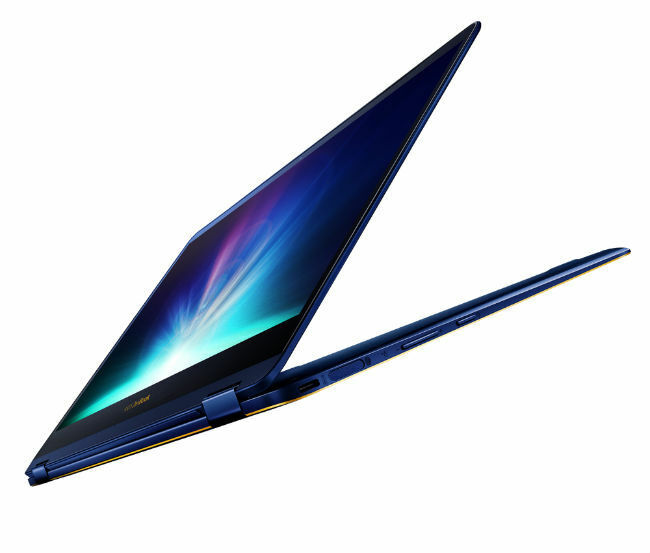 The ZenBook Flip S will be available in two display variants – 1080p and 4K. Another device in Asus’ 360 rotatable display family is the ZenBook Flip 14. 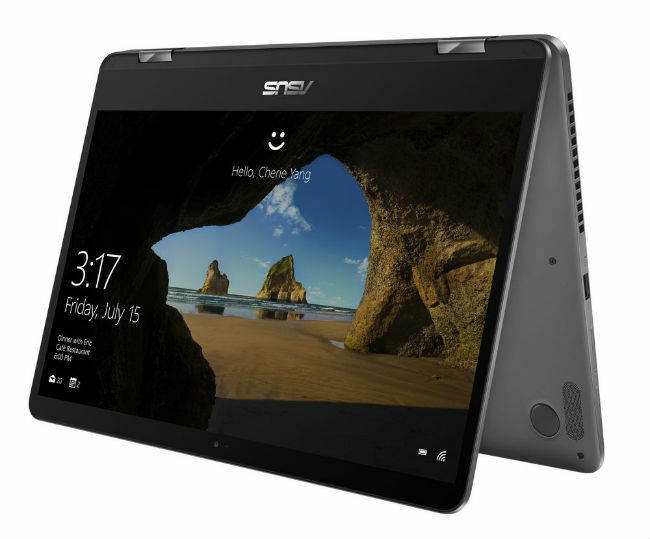 Asus claims that this is the "world's thinnest 2-in-1 laptop with high-performance discrete graphics." The laptop features a 14-inch "NanoEdge" 1080p touchscreen display. The device also supports the Asus Pen. The ZenBook Flip 14, weighs a mere 1.4kg and is 13.9mm thick. It is powered by the 8th-generation Intel Core i7 quad-core processor, coupled with the Nvidia GeForce MX150. The device has 16GB of RAM, and a 512GB PCIe x4 SSD. The laptop also sports speakers from Harman Kardon. In terms of other features, it has a fingerprint scanner, support for Windows 10's signature and Windows 10 Hello. Asus claims that the device will give users a battery life of 13-hour on a single charge. The ZenBook Flip 14 comes in Icicle Gold and Slate Grey colour variants. The elder sibling of the Asus ZenBook Flip features a 15.6-inch 1080p display or an option for a 4K display as well. It is powered by the 8th generation Intel Core i7 processor coupled with up to 16GB of DDR4 RAM, an Nvidia GeForce GTX 1050 graphics card, and up to a 2TB HDD and 512GB SSD storage. In terms of connectivity options, the device features USB-C ports with Thunderbolt 3 along with audio powered by Harman Kardon speakers. As far as colour variants are concerned, the ZenBook Flip 15 is available in Smoky Grey and Pure Silver options. For you non-hybrid, non-touchscreen lovers, Asus has the ZenBook 3 Delux. 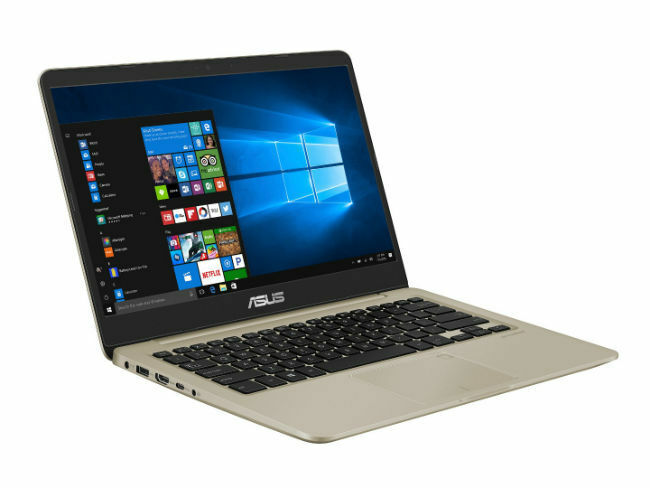 Asus claims that this laptop is the world's thinnest 14-inch laptop. It is a mere 12.9mm-thin and weighs 1.1kg. The laptop packs a 14-inch NanoEdge 4K display and is powered by an 8th gen Intel Core i7 processor, coupled with up to 16GB of 2133MHz LPDDR3 RAM. It also houses a 1TB PCIe SSD. For connectivity, the laptop features two USB-C ports with Thunderbolt 3 support, and dual 4K UHD external displays and power delivery. For gamers Asus has announced the ROG Strix series. It comes in Scar and Hero variants, and sports up to Intel Core i7 processors coupled with NVIDIA's GeForce GTX 10 series GPU. The company says it has devised the entire line-up keeping shooter games in mind. For the gamer in you, you get an option of a 15-inch or 17-inch displays with a 5ms response time and a refresh rate of 120Hz. Moving away from gaming, Asus also announced its VivoBook Flip line-up. The Flip 14 features a 14-inch convertible laptop that weighs a mere 1.5kg and is 15.4mm thick. It is powered by an Intel Core i7 processor. The VivoBook S14 on the other hand has a 8th Generation Intel Core i7-8550U processor with up to 16GB DDR4 RAM coupled with an NVIDIA GeForce MX150 graphics card. 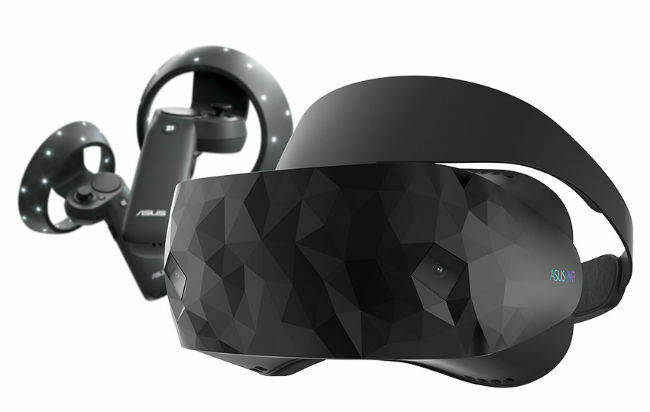 Moving away from laptops, the company also showcased a mixed reality headset for Windows Mixed Reality. The headset supports six degrees of "freedom tracking without sensors." The headset will be available later this year at the price of EUR 449. There is no information available about the price of the laptops that the companies announced but you should expect the price to be revealed close to the launch date of the laptops. 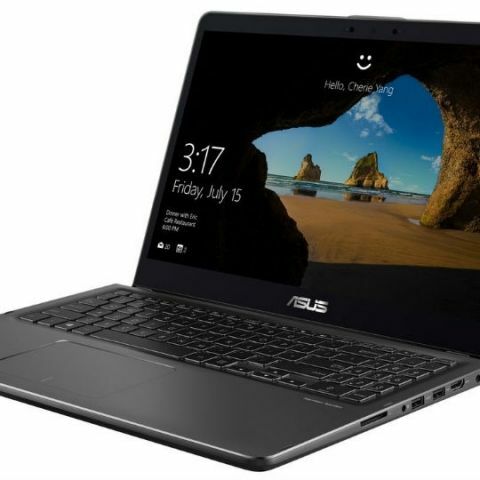 Asus Zenbook UX305LA or UX305UA??? Which are the best gaming laptops at 46k ? Is ASUS Zenbook 14 worth buying ? Asus vivobook keyboard mapping not working right please help?